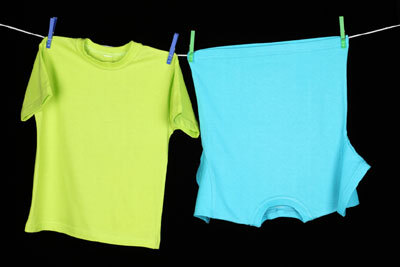 Getting rid of the clothes that you do not wear is not a wasteful habit. It is a reasonable rule. Sort the clothes in your wardrobe regularly, and you will save yourself from unnecessary purchases and situations when the wardrobe is filled to the bursting point, and you’ve got nothing to wear. The idea of a capsule wardrobe is based on the pragmatic approach: every new thing should be combined with at least three items that you already have. The first step to the formation of a smart wardrobe is to remove excessive items. We have compiled a list of the things that you need to part with. Do not necessarily throw them away – good clothes can always be sold, shared with friends or donated. A few yers ago, you could wear your turtleneck sweater for months, but now you cannot think about it without a slight disgust. Your turtleneck is in perfect shape, so are you, but there was another crisis of style that made you re-evaluate your tastes. If it’s been several months, and your relationship with the clothing item has not warmed up, it’s time to say goodbye. Before you do so, try to clear your conscience and evaluate it with a critical look once again and think over some new combinations with it. If there is no interest in the thing, you’d better get rid of the clothes that bring nothing but discomfort. 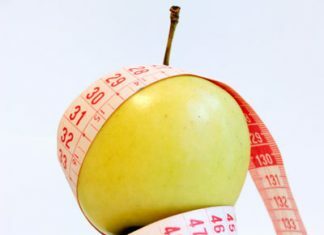 When the tight pants suddenly get baggy and resemble shapeless curtains or when you put on an oversize item to find out that it fits you tight, the first thing that comes to your mind is a consoling thought that you can gain or lose weight. If you are not pregnant, you should be realistic. You need relevant clothing items rather than a pile of clothes that you will store “just in case” something happens. It is a depressive philosophy to lose weight to wear a five-year-old dress or to keep a thing because you will inevitably grow fatter with the years to come. To feel comfortable in your body, you need to choose the clothes matching your figure – not the other way round. Your favorite bra is like second skin, which is why we are so reluctant to get rid of worn and shabby clothes from our wardrobe. Try to consider each of these things at least once a year because it is a matter not only of aesthetics, but also of hygiene. To prolong the life of your favorite bra, take proper care of it: do not fold the bra not to deform the cups. Wash it in warm water and then rinse in cool water. Buy a bra that can fasten on the last hook. When it eventually stretches, you will fasten it on the second and first hooks. This category of things penetrates into the wardrobe unobtrusively. Over time, a whole collection called “free merch” is accumulated in the closet. Such clothes will later go to bed with you, come in handy for repairs, or when you go camping. But even for such democratic events, there are more decent clothing items. This pain is more severe than unrequited love. The blouse is in perfect condition, and you bought it for your own money, but it seems that you were insane when you did so. There is nothing to combine it with, the chest is wide, and the color is just awful. You even committed violence over yourself and put it on again to appease your conscience. What’s next? You take it out of the wardrobe and then hide it again, hoping that the wardrobe will swallow this disgrace. Does it fit my figure or complexion? Is it compatible with other elements of my wardrobe? Do I feel comfortable in it? Would I buy it again, if I saw it in the store now? Why am I not wearing it? If you have answered “no” to most of these questions, face the truth and admit that you have mistaken with the choice. Instead of trying to persuade yourself that someday you and your blouse will be together again, sell it online or share it with less squeamish friends. If you cannot find the time during two months to take the dress to the cleaner’s or fix the jeans with a broken zipper lock, you will never do it. It is a pity to part with your favorite thing. But the fact that this clothing item is still in your closet rather than in the waste container does not make it more useful. 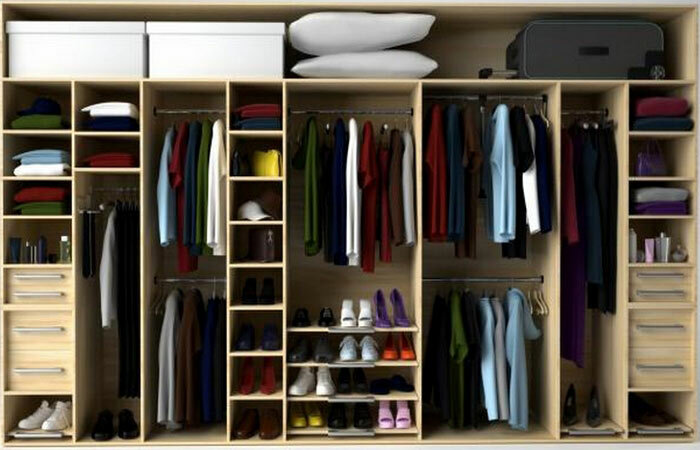 Do you get rid of extra things in the wardrobe or keep them in reserve?